Summer is coming so very soon. Now is the time to be getting all your gear ready for those special things that you like to do in the summer months. One of my favorite things to do is to go hiking. I went out a few times last year and was not happy with the hiking boots that I had so it really truly made the trips not very pleasant. At the end of the season I was lucky enough to find the ultimate in a hiking boot. The Vasque Breeze III GTX Hiking Boots is the perfect boot, hence the name it will make your hike seem like a breeze. I found when wearing these boots I felt I could go for days. 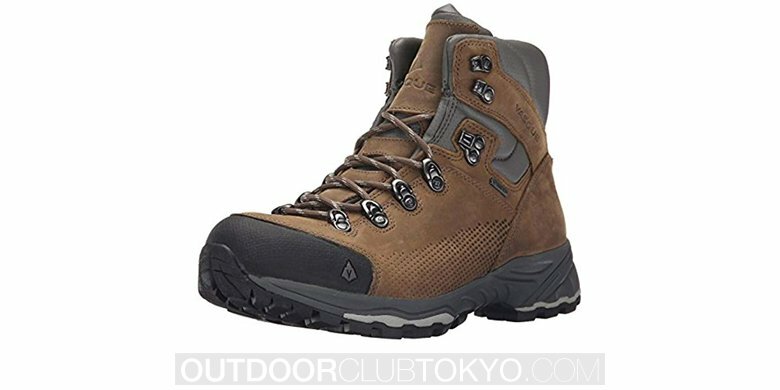 When looking to buy the Vasque Breeze III GTX hiking boots, the first thing I wanted to do was get some reviews on them. It’s always nice to look at the company that is producing it. The Vasque Company has been around since 1965. Their name in that short time has become synonymous with hiking apparel. The founder of the company was William D Sweasy and in 1965 he saw that hiking and mountaineering was sweeping the continent and knew it was just a matter of time till it caught on here as well. That’s when he began preparing his hiking and mountaineering boots so when the time came he would be ready. Voyageur– This is the very first boot that was produced and back then in 1965 was the ideal boot. Ascender– a climber and rag company owner designed these boots for Vasque. Directicema– These boots were embraced immediately by hiking enthusiasts such as Henry Barber who used them in his attempt to climb the east ridge of Mt. Johnson in Ruth Gorge Alaska range. Montana– There was a skyrocketing interest in hiking, climbing and backpacking as millions attempted to get away from the urban centers. Vasque intensifies its focus on delivering the best technical footwear. Sundowner– This was the boot that redefined the backpacking boot and has still remained the benchmark to this day. Cement construction removes the weight of welt construction, adds forefoot flexibility, without reducing support and stability under a heavy pack. The one piece full grain leather upper eliminates seams and gives the boot its iconic look. A perfect blend of form and function the Sundowner attracts many enthusiasts to this day. 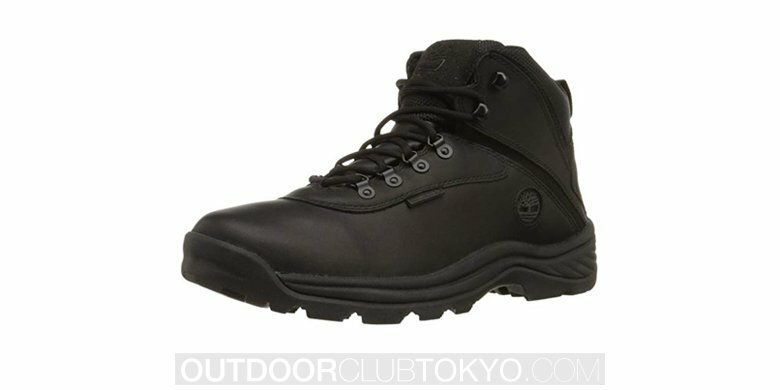 Clarion– this is the lightest boot in the backpacking line. 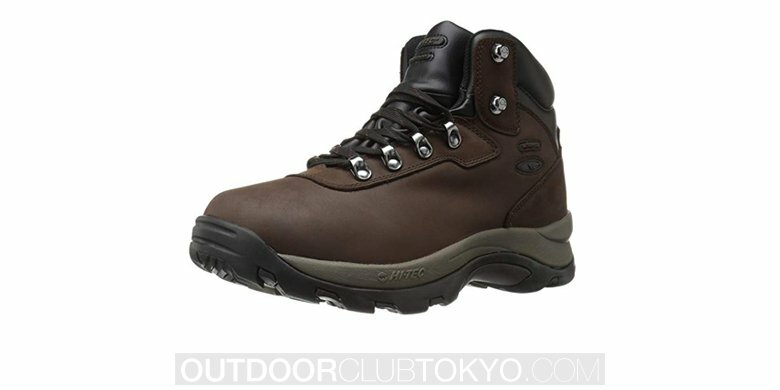 Ice 9000– This boot provides unmatched rock climbing performance in a mountain boot. Velocity– as the need to seek out lighter and faster footwear this boot was produced. Breeze GTX – the best and highest quality of boot produced yet. 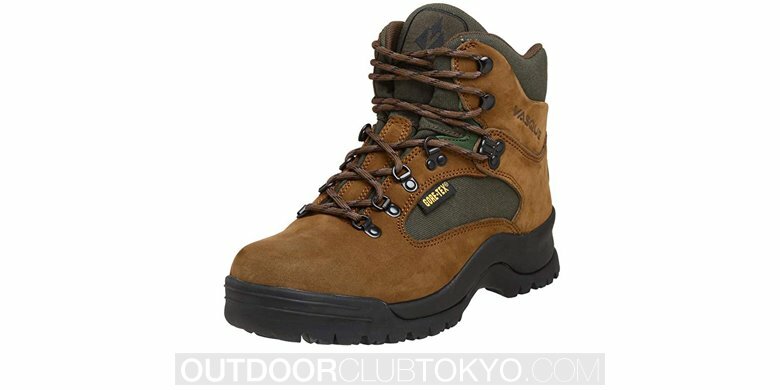 As you can see the Vasque Breeze III GTX hiking boot is a definite must for the hiking and mountaineering enthusiasts. It’s obvious when you look at all the features that it comes with that it’s a must have. The other neat thing to know about this boot is that it has been produced with years of experience and great boots before it. They are ideal for warmer weather as they are breathable. 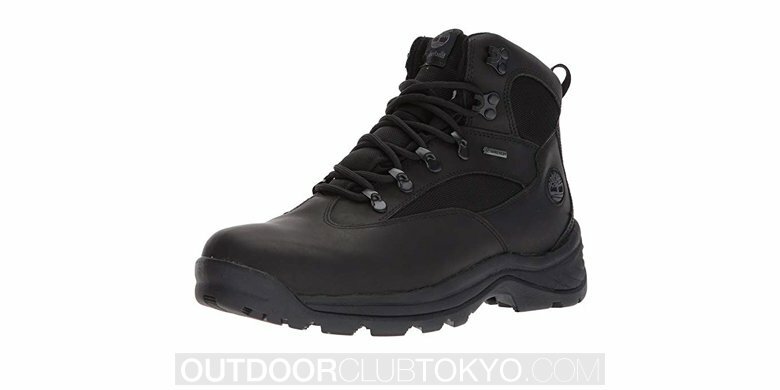 The Vasque Breeze III GTX hiking boots should be simple to find as well. I am sure they can be found in most of your local outdoor stores. Many of the department stores will carry them as well. You can also go online to find them as well. When I was searching I find them to be a great deal on them on Amazon. Regardless of where you find to purchase them I wish you many great hikes.